Unveiled at the last MWC in Barcelona, ​​the Sony Xperia M2 is probably one of the best ever compromise proposed by the Japanese company. In a similar design to that of the premium smartphone brand, M2 offers many advantages for a price that is affordable. On board, there is a Snapdragon processor 400 shipped by almost all the range of 2014 environments, a photo sensor of 8 Megapixels relatively efficient, feature-rich and 4G LTE Category 4 which achieves a maximum throughput of 150 Mbits. 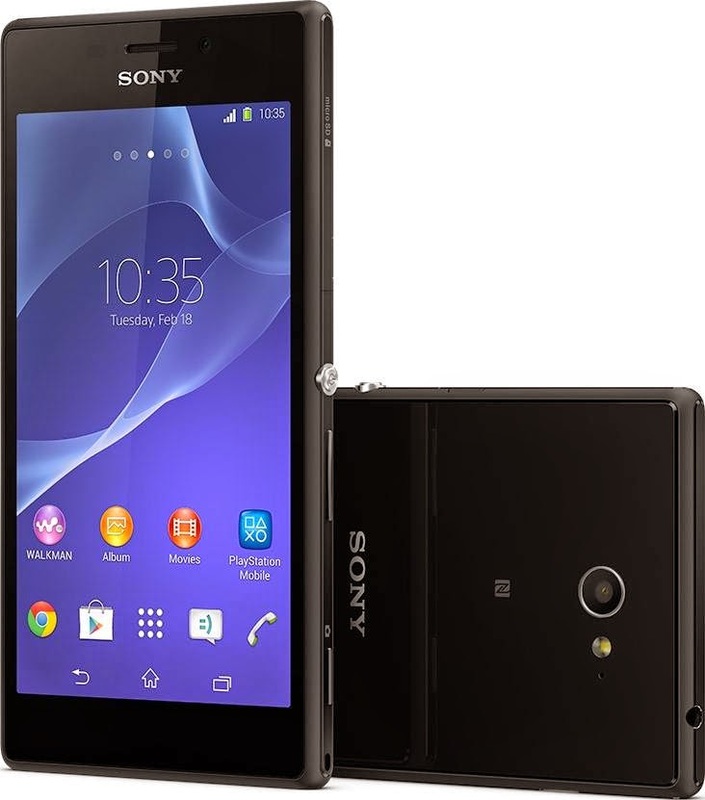 Sony Xperia M2 therefore has everything to satisfy, even if we would have preferred a definition HD TV with qHD slab. Note that the battery of 2,300 mAh supports a battery life a bit above the competition. A significant advantage.